Second in popularity to straight bets on the pointspread, betting NFL totals makes up a big part of the betting action that online sportsbooks take in for each week’s games. The early trends through the first two weeks of the new NFL season have slightly favored the OVER with a winning percentage of 53.1 percent. In general, the betting consensus tends to lead towards the OVER in NFL games in much the same way they tend to bet on favorites. The online bookies are well aware of this trend which inherently adds a bit of extra value to betting the UNDER. However, not all total lines are created equal when it comes to actually placing a bet at your favorite online book. 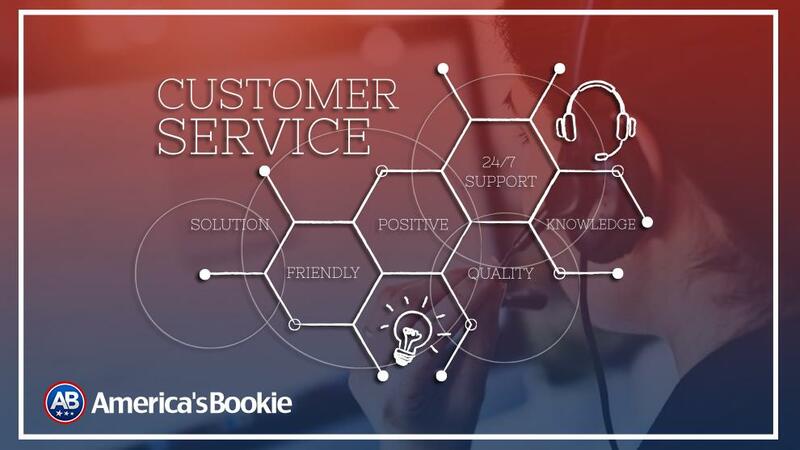 The average recreational sports bettor is familiar with the concept of paying the bookie a commission for booking a bet. The standard ‘juice’ that is charged in the online sportsbook industry is 10 percent, but that should be thought as a general rate. The actual commission on a bet can vary from game to game. 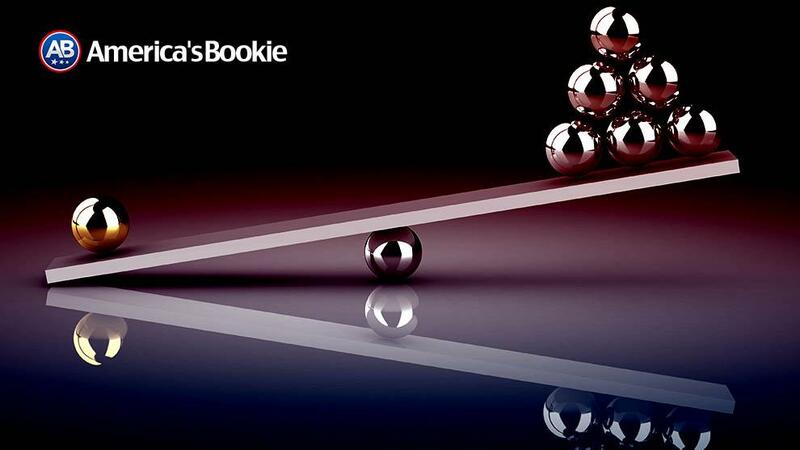 More and more books have been tweaking their betting lines as a way to shift money from one side to the other as opposed to moving the actual number up or down. The following is an example of a NFL total line listing at two separate online sportsbooks. In this example, the juice on betting the total is 10 percent either way. A winning $110 bet on the OVER returns $210 (your original $110 bet plus your $100 in winnings). 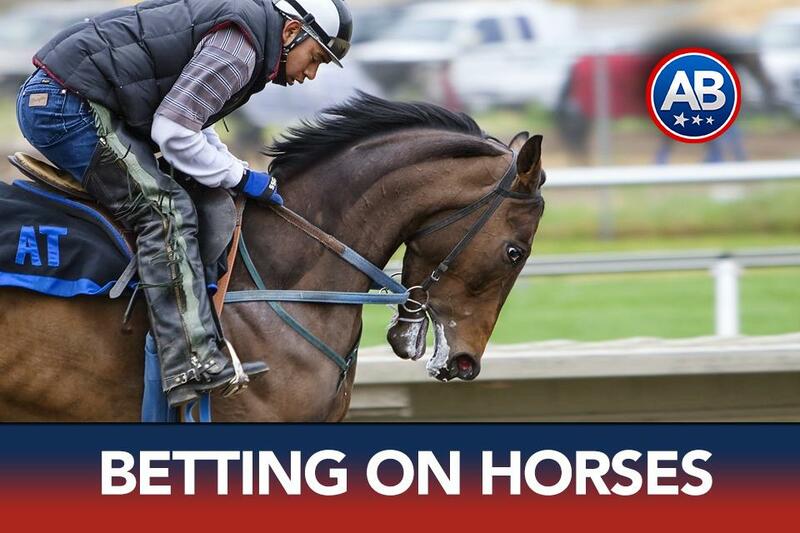 The losing bet on the UNDER deducts the $110 from your online betting account. In this scenario, you only have to bet $105 to collect $100 for a winning play on the OVER. You would have to bet $115 to win $100 for a winning play on the UNDER. If you lose that bet, the juice owed was actually 15 percent. While the extra five percent savings or the extra five percent owed may not appear to be a big deal when betting a single NFL game, imagine if you could find a way to cut your juice in half on every losing bet you place over the course of the entire NFL season. Vice versa, you should also think in terms of how much more you would lose if you had to pay 15 percent juice on all of your losing bets. It is subtle differences like this in the actual betting lines that can really add up in the long term. 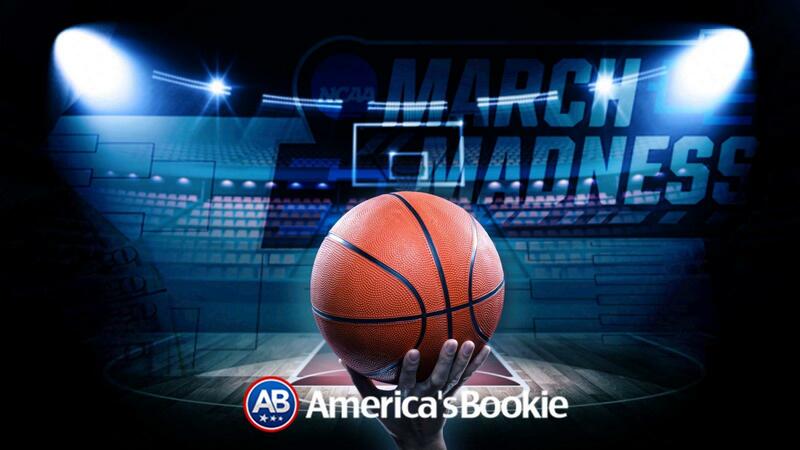 It is also more reason to shop the betting lines across a handful of online books as opposed to relying on one book for all of your betting odds. 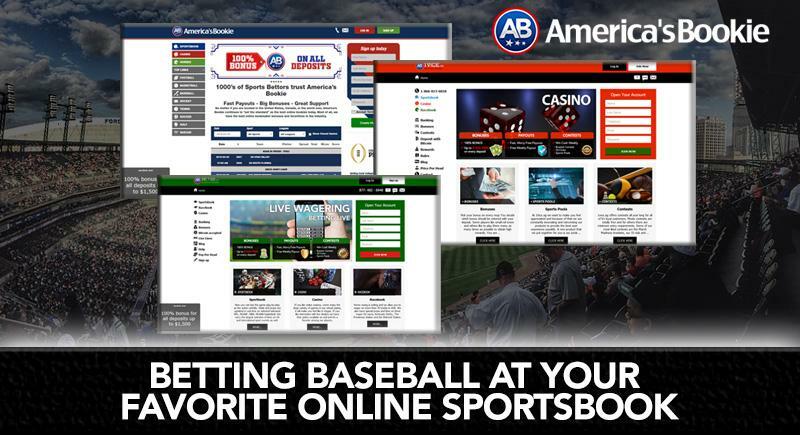 Most casual sports bettors are set with just one online betting account at one favorite online sportsbook, but shopping the odds is also a very good way to see how your online betting outlet stacks up against the competition. A general betting strategy when it comes to betting NFL totals is to formulate your own betting line for any game you are looking to bet on. 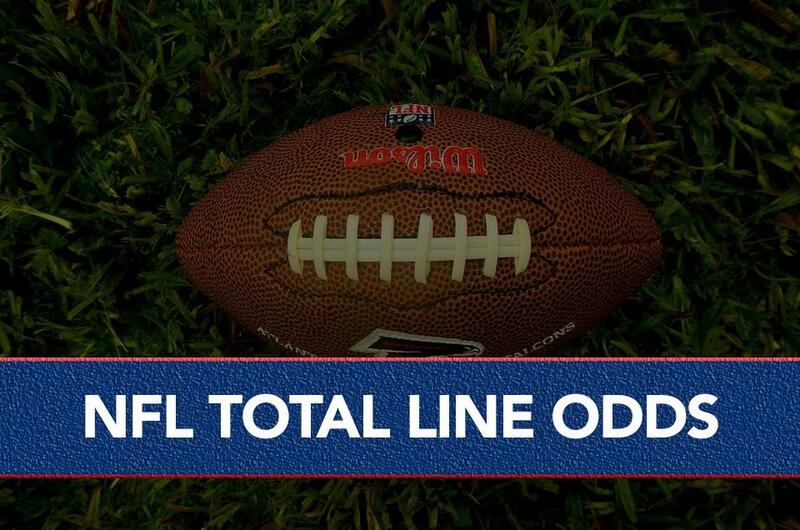 With enough practice, you will be amazed just how close you come to the Oddsmaker’s total line when it is first released. 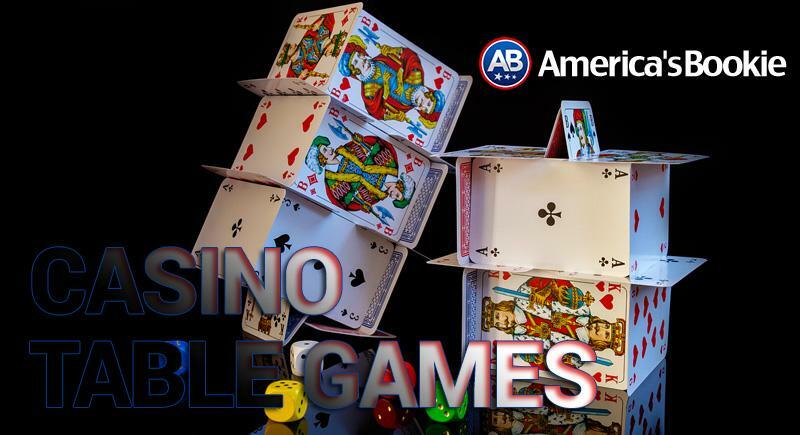 From there, you can wait to see if the number moves in your favor as the week wears on, while also shopping for the lowest possible juice on your particular play before placing the actual bet.